Growing up in Brazil, Luciana Oliveira was often exposed to the reality of the hardworking waste picker at an early age. So she decided to create a company that would benefit the Brazilians she saw stuck in the recycling poverty trap, as well as big businesses. Think of New Hope Ecotech as a sort of waste credit market that provides a mutually beneficial arrangement ­– with the added bonus of preserving the environment of the country that she loves. 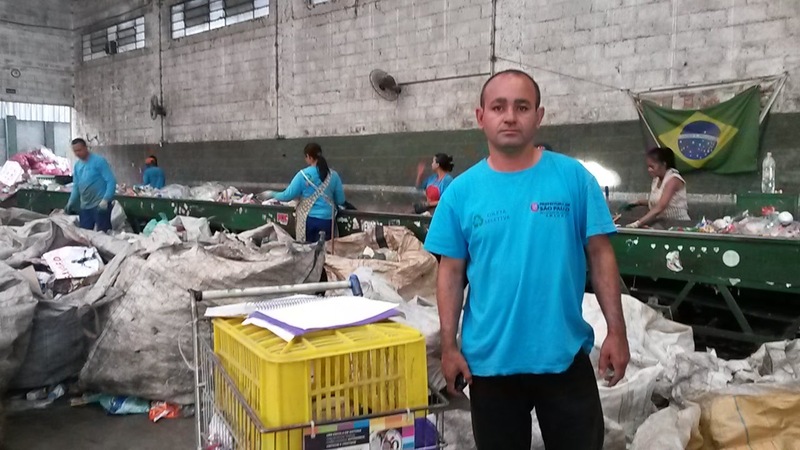 The World Bank estimates that as many as 150 million people in the world (250,000 in Brazil) currently survive by collecting and selling solid waste like plastic, glass and metal: “Although these recyclers provide a collection and recycling service for the society, they are rarely treated with respect,” Oliveira explains. 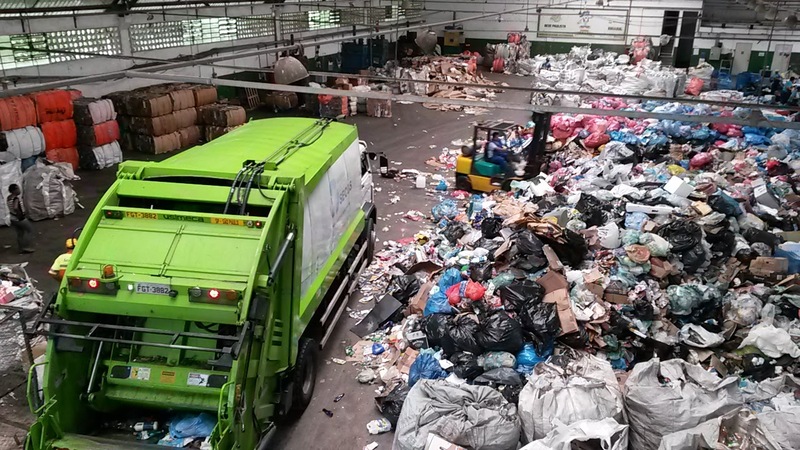 Since 2015, Oliveira’s award-winning software platform has connected street waste collectors with the needs of the country’s biggest manufacturing polluters. 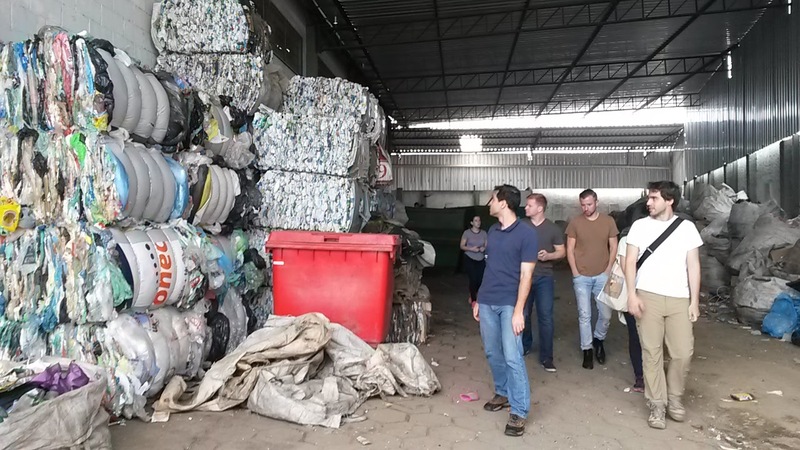 It uses data management technology to enable materials to be recycled more effectively to meet the obligations that manufacturers are under – while generating additional stable income for informal waste collectors. 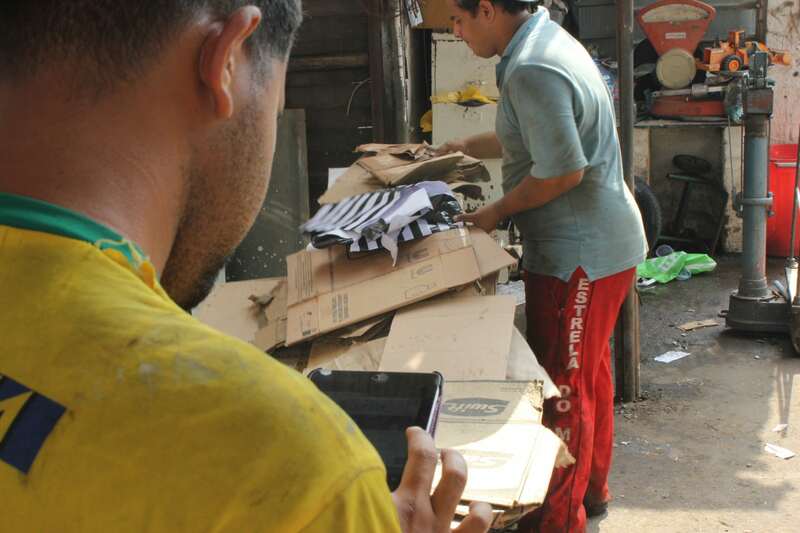 For example, a small aggregator with a junkyard in São Paulo could buy packaging materials from twenty different waste pickers, then insert the transaction information (material, volume, prices) in the NHE software platform through a smartphone. NHE validates the recycling to issue Recycling Certificates to the manufacturers. 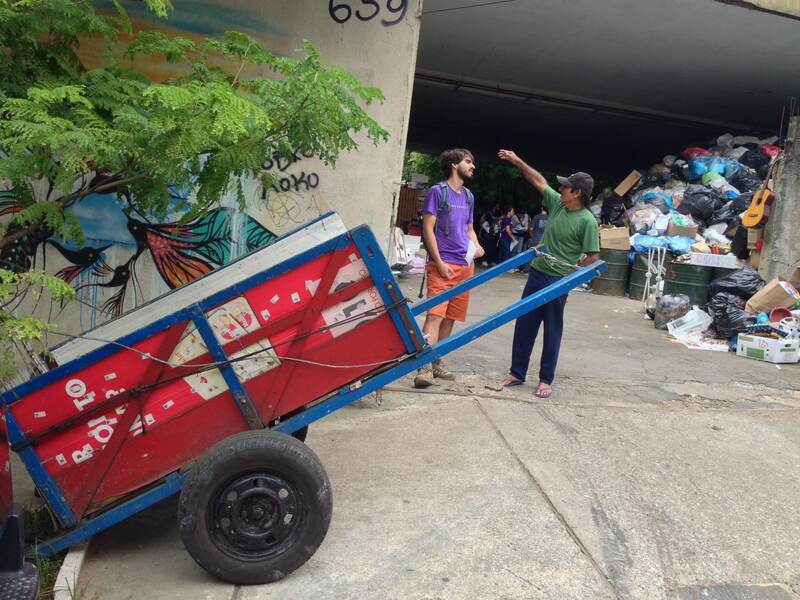 Revenues are then shared back to the junkyard owner and the individual waste pickers. The firm’s main current purpose is to help create transparency, but in the future they plan to have a more direct influence on increasing recycling by making direct transfers of funds to recyclers. Oliveira also hopes for formal approval from the São Paulo state level government. Tags: Apps, Brazil, Business, Community, Data, Employment, Entrepreneur, Environment, Finance, Plastic waste, Platform, Sanitation, Waste.